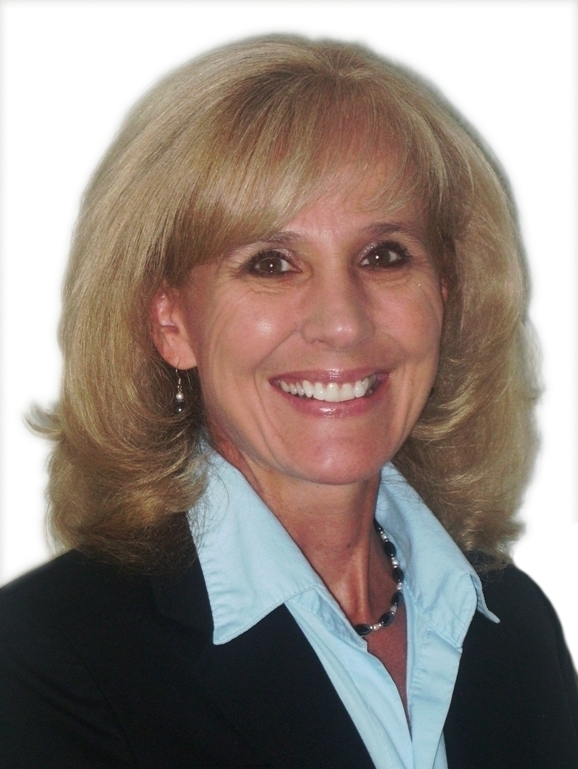 As a resident of Riverside for over 28 years and long-time business owner in the community, Susan has spent the past 10 years as a real estate professional and investor. She believes that dedication to the highest ethical standards is the foundation from which a solid business relationship is built. Putting the interests of her clients first, she seeks to establish a good working relationship through trust and mutual respect. With today’s complex real estate market, she feels it is important for her clients to fully understand each phase of the transaction. Her desire is to teach both buyers and sellers the processes involved in a real estate transaction so that they are able make informed decisions regarding the sale or purchase of the place they call home. I am a real estate broker in Temecula (outside of the Riverside area), and needed a realtor who knew Riverside well to help us buy a property for a client in Riverside. Susan was and is very professional and never left us hanging for an answer on anything. She helped us on a short sell listing and worked very hard with the seller's bank until we were able to meet on a price. I am very confident in Susan's expertise and would recommend her to anyone looking for a property in the Riverside area. I was surprised at how responsive Susan was with my husband and I while searching for a home. We called and texted her with many requests and questions - many times these were during the evening hours. Susan would get back to us right away and many times it was that same day or evening. Susan was always available to look at houses with us. What I really appreciated about Susan was her knowledge and expertise of the whole process. We learned so much. She really took the time to learn about the type of house we wanted. Which wasn’t the easiest process; we really didn’t know exactly what we wanted when we started and my husband and I were opposite in some of our “wants” and “needs”. She was very patient and sent us listings that she thought would work for both of us. We’ve worked with other agents in the past that didn’t do half as much work. Susan was great at keeping us informed on a couple houses we were interested in and when prices changed on listings she had sent. Susan wasn’t pushy. Susan has been very professional and friendly and has made the whole process a great experience. We are now in the beginning stages of purchasing a short-sale home. She still continually keeps us up to date on the progress. Oh, and she was referred to us from a friend whom she helped purchase a home – it took them years to find the right one. Talk about patience? After dealing with a headache of a Realtor, i was referred to Susan by a friend who also just purchased a house through Susan and said that I am working too hard looking for a house and that I really had to give Susan a call. I couldn't believe how hard Susan worked for me in looking for a house that fit my income and needs. Susan showed follow through, property knowledge, commitment, passion, and much, much more to help me with my first purchase of a home. What I really like About Susan is that even after the house was closed months later she still keeps in touch and is open for questions if need be. When I see those Realtor experts on TV I think of my experience with Susan. Susan did a great job helping me pick the exact home I was looking for. She was very knowledgeable about the area I was interested in and was extremely flexible in arranging times to view houses with my unusual work schedule. It took almost no time at all for Susan to find the home we ended up buying and she made sure we got the best deal possible with the sellers. We couldn't be happier with the purchase or with Susan's hard work.